By now, we've probably all watched enough HGTV to understand that curb appeal and good staging are musts when it comes to the home selling process. But could you be overlooking some other common mistakes home sellers make when listing their homes? As noted in MilitaryByOwner's previous video, Easy Updates to Help Sell Your Home, updating areas such as your kitchen and bath can be important in attracting the buyers you're looking for. What many home sellers may not realize, however, is how much the seemingly little things can make or break a potential offer. While you may consider your pet part of your family, potential homebuyers may not be as generously minded. Clean carpets before putting your home on the market, stow pet supplies and water/food dishes before open houses or home showings, and ensure your pets are either kenneled or left with a friend. Homebuyers will want to imagine what the space will look like if they move in, so a few well-placed pieces will make your home more inviting, rather than large empty rooms. 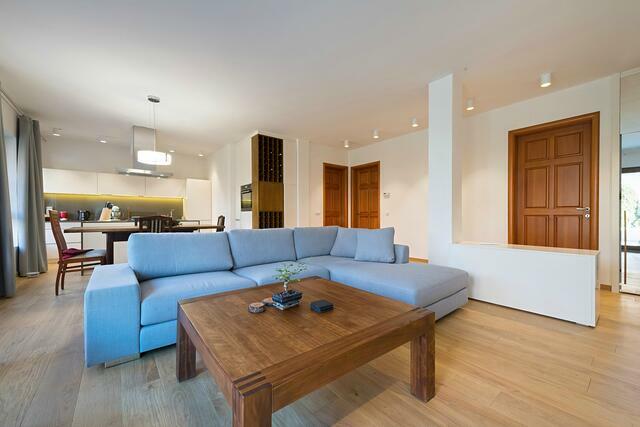 You'll want buyers to imagine your home's potential; start with MilitaryByOwner's Home Staging 101. 3) Too many personal belongings. But while you'll want potential homebuyers to envision themselves in your home, clutter or personal items can prevent buyers from focusing on your home's best features, and filling each room to the brim with furniture and knick knacks will distract buyers from being able to envision living their own lives in the home. 4) Not considering the 'bones' of the house. As mentioned in Why Isn't My Home Selling?, it's important to walk through your house and look at it as if you've never seen it before. "Use that scrutinizing eye to see if it needs a paint job, trim repaired, perhaps screens or blinds fixed. Walk in the front door. Don’t look at the decorating, look at the bones of the house. Are there stained carpets? Broken cupboards? Loose railings? Often, we live with things every day that become invisible to us. Hold up your mirror and look hard. Most new homeowners want a house that is move-in ready." 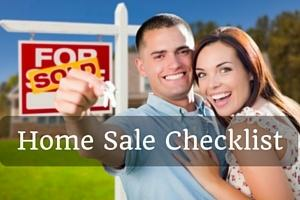 Click below to download your quick home sale checklist!